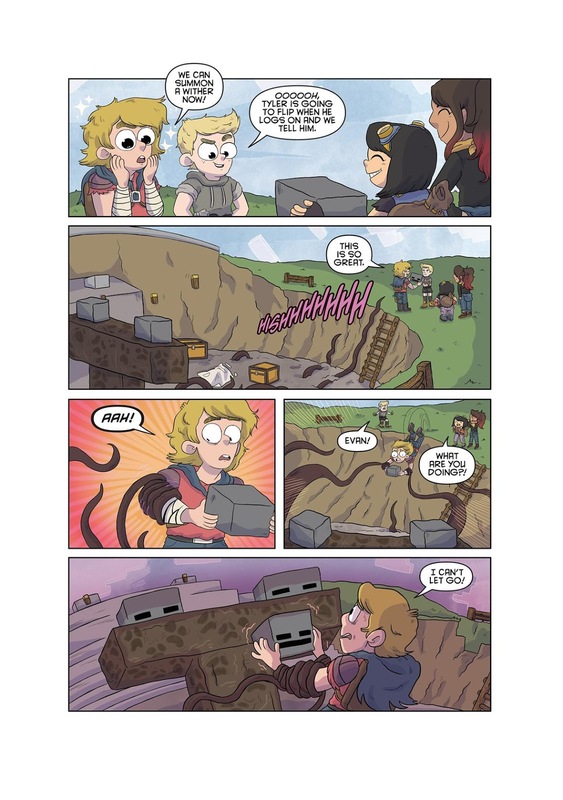 Ahead of New York Comic Con and MINECON Earth, Dark Horse, Mojang AB, and Microsoft are happy to reveal art from the first installment in a multi-project publishing partnership, Minecraft Volume One! 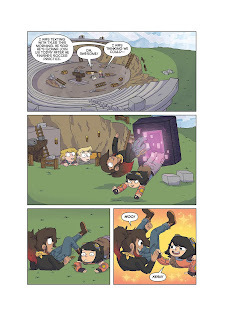 Minecraft Volume One is the first officially licensed original graphic novel set in the world of the gaming phenomenon Minecraft! 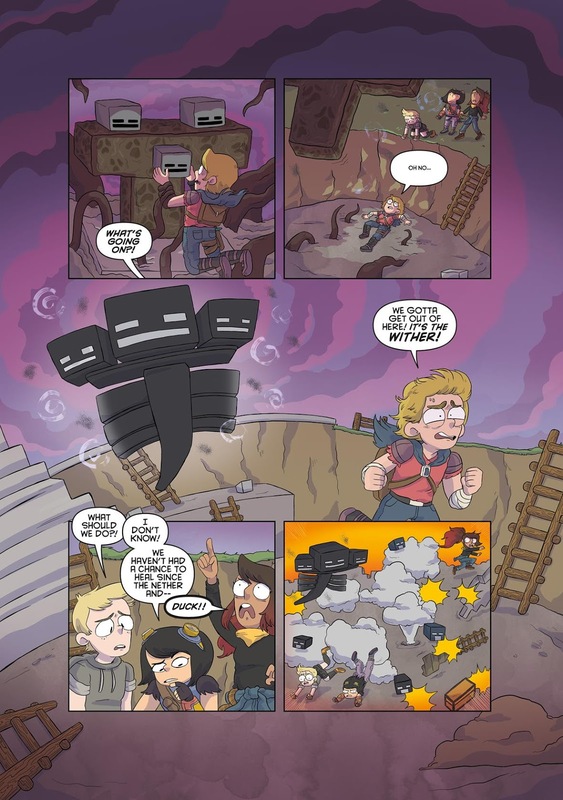 Writer Sfé R. Monster (The Beyond Anthology, Seven Stories from the Sea), artist Sarah Graley (Kim Reaper: Vampire Island, Our Super Adventure), and letterer John J. Hill (Bedtime Games, Superman) join forces to bring the world of one of the best-selling games of all time to a new medium for fans to enjoy. 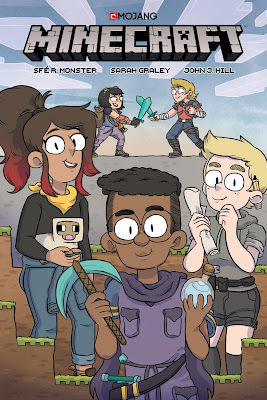 In Minecraft Volume One, everyday kid Tyler’s life is changed when his family moves away from the town he’s always known. Thankfully, Tyler has a strong group of friends forever linked in the world of Minecraft! 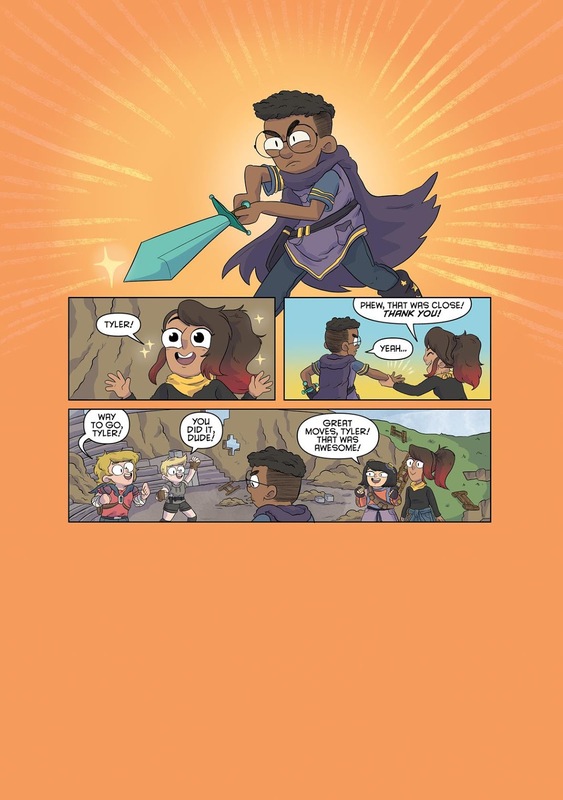 Tyler, along with his friends Evan, Candace, Tobi, and Grace, have gone on countless adventures together across the expanses of the overworld and are in need of a new challenge. 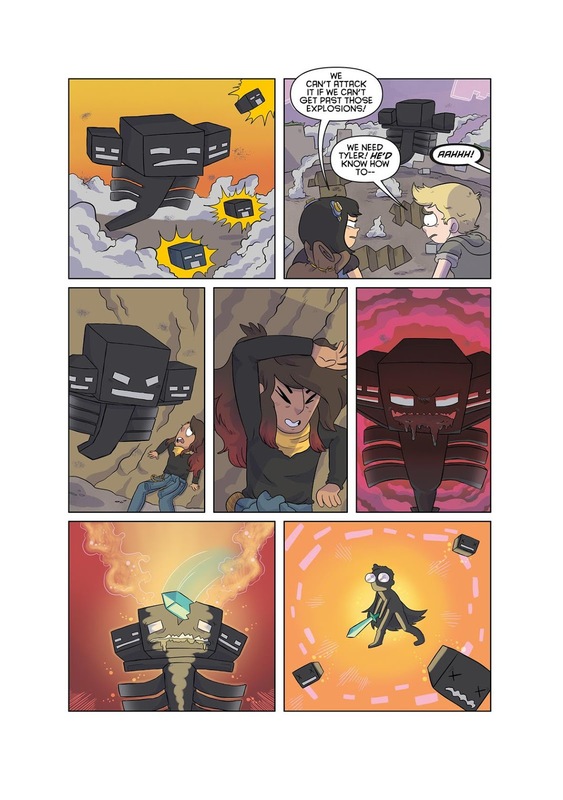 They decide to go on the Ultimate Quest—to travel to the End and face off against the ender dragon! 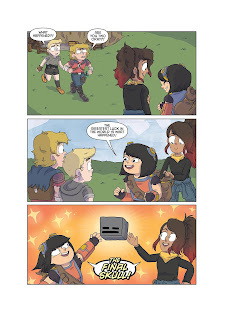 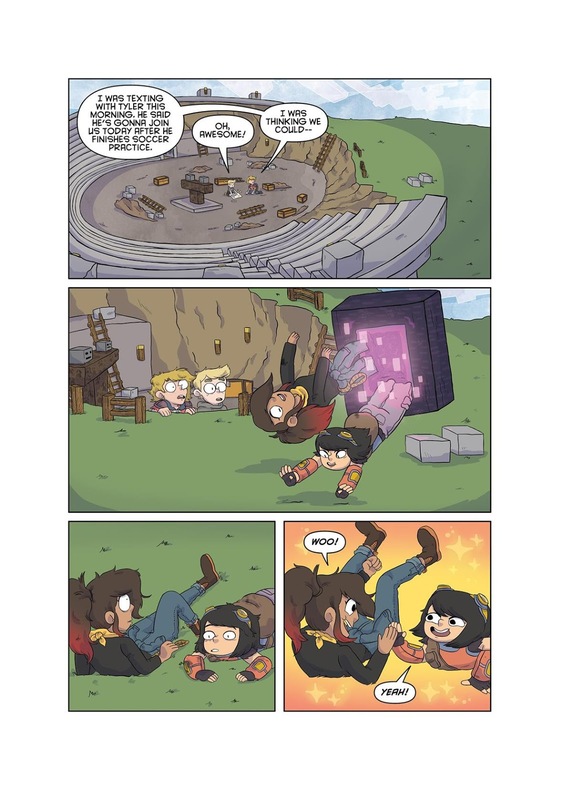 “We can't wait to follow the incredible imaginations that Dark Horse's comic creators will bring to the world of Minecraft,” said Lydia Winters, Chief Brand Officer of Mojang AB. 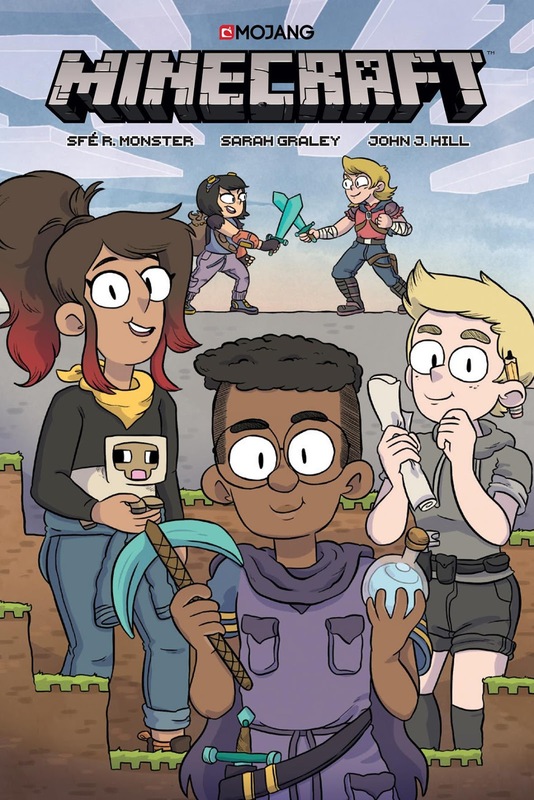 Minecraft Volume One goes on sale summer 2019 and is currently available for pre-order at DarkHorse.com, TFAW, and other retail locations. This 80-page graphic novel retails for $9.99.